Philippines is an archipelago of more or less 7107 interesting islands. 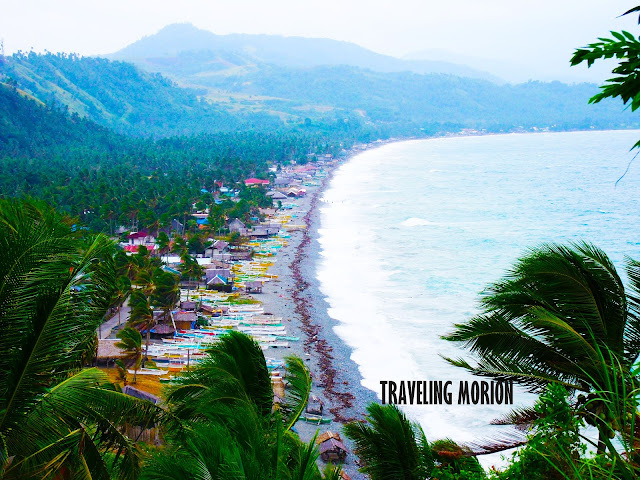 Pristine beaches and amazing islands best describe my tropical country. Yeah, when we’re talking about Philippine beaches we usually associate the words “fine and powdery white/blackish sands”. But one beach/ coastal area in Surigao City has unique offering. Instead of white/ blackish sands, pebbles (usually round or in oval shape) composed the long beach area of Mabua and Ipil Area. 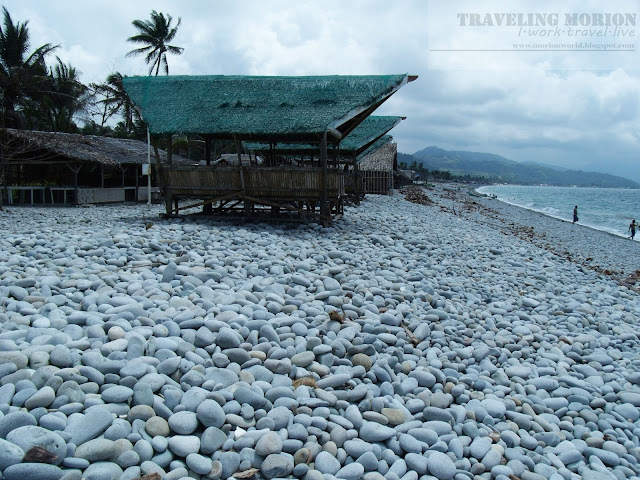 Mabua Pebble Beach is located in North-western side of Surigao City about 15-20 minutes travel from the city proper. If you want to see the perfect view of the whole pebble beach, you need to climb Mt Bagarabon and try to pass its 300 steps challenge. Opps! Don't miss also the golden sunset view at the pebble beach area around 5:30 to 6:00 pm. The three hundred steps trail going to the top of Mt. Bagarabon to see the panoramic view of the pebble beach. For overnight stay, there are resorts, hotels, and inns available in the area and I highly recommend Mt. 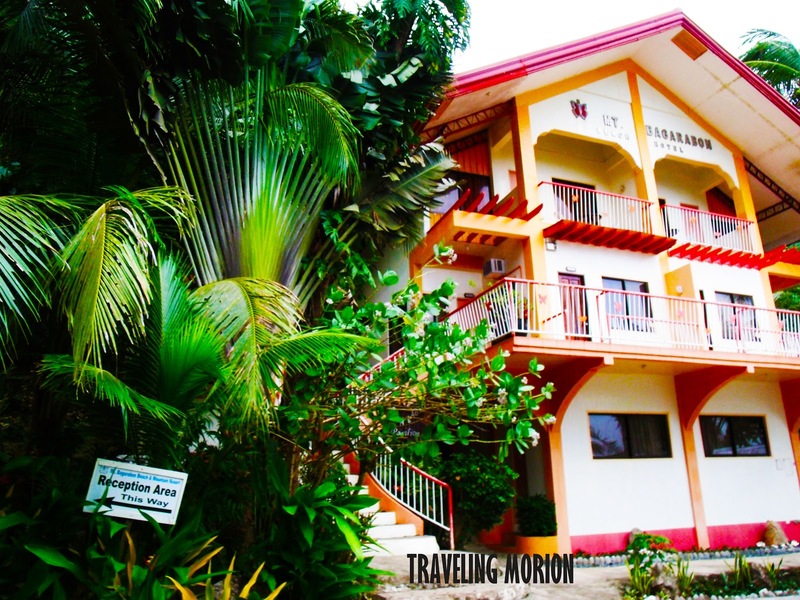 Bagarabon Hotel and Beach Resort. 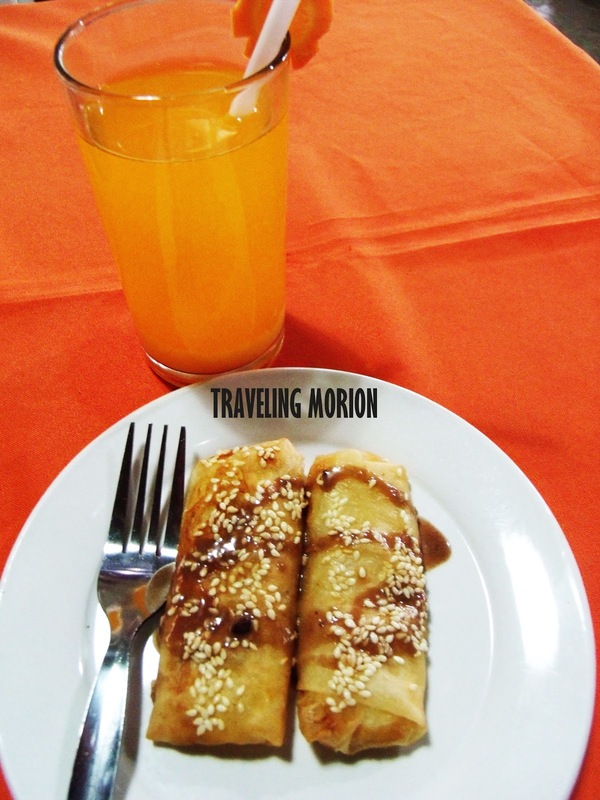 Budget friendly and they serve the best Surigaonon dishes! 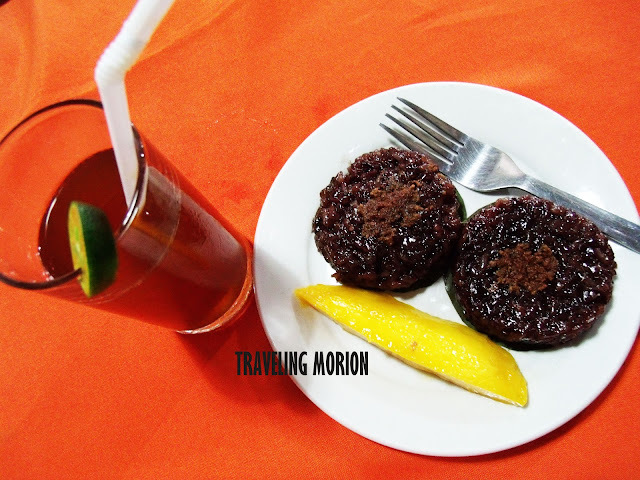 Surigao's Sayunsong at Biko- perfect match! 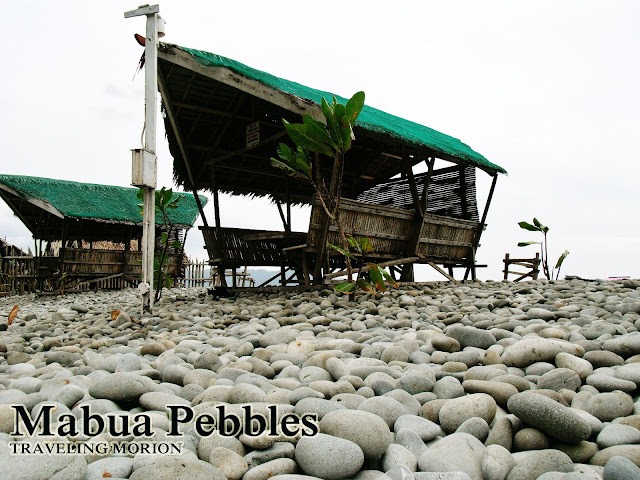 Plan your trip now going to Surigao City and check Mabua Pebbles of Ipil-Mabua coastline. Airphil Express and Cebu Pacific flies directly to Surigao City from Manila. Visit Airphil Express and Cebu Pacific's website for further details. Ride in a multicab or tricycle from Surigao Airport going to Gateway crossing. From crossing (Gateway Surigao), hire a habal-habal or tricycle that will take you to Mabua Beach Area - fare costs around 80-100 pesos. Cheaper way? From crossing, ride in a multicab bound to San Francisco (Anaoaon)/Malimuno and ask the driver to drop you in crossing Ipil going to Mabua. Fare costs 15 pesos. From crossing Ipil, ride in a habal-habal going to Mabua Beach area - fare is 10 pesos only. It's indeed unique because of the oval-shaped pebbles! 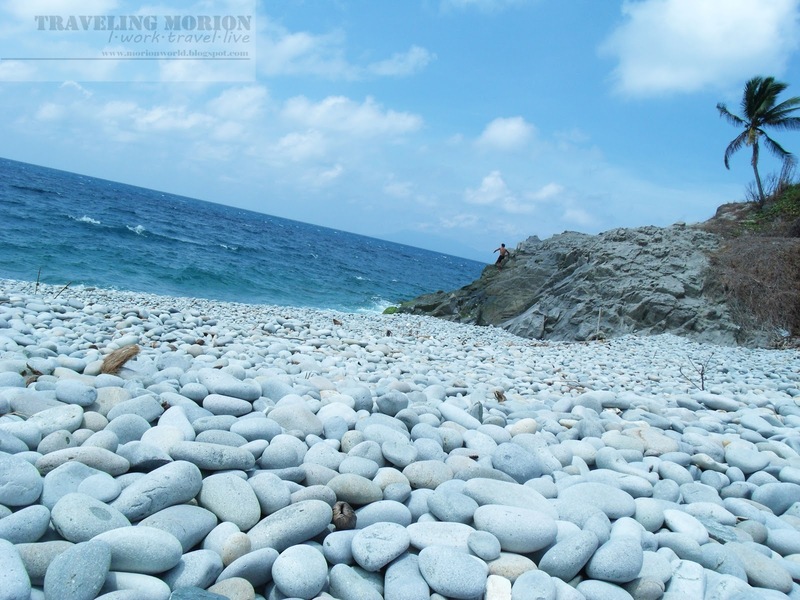 I've been to a kinda similar beach in the Ilocos region last year, but the pebbles in Surigao are prettier. Anyways, paboritong panghilod ng Nanay ko yang ganyan! Hahaha. @Cris:) whahaha tumpak na tumpak- panghilod nga to:) U should visit this beach- very unique! 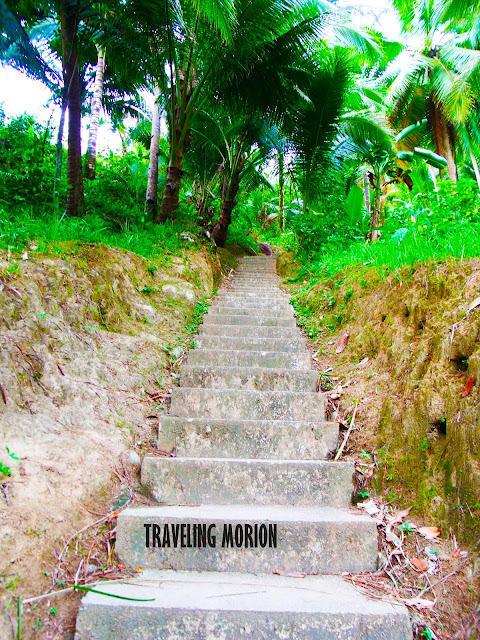 Unique nga 'yan, Traveling Morion. 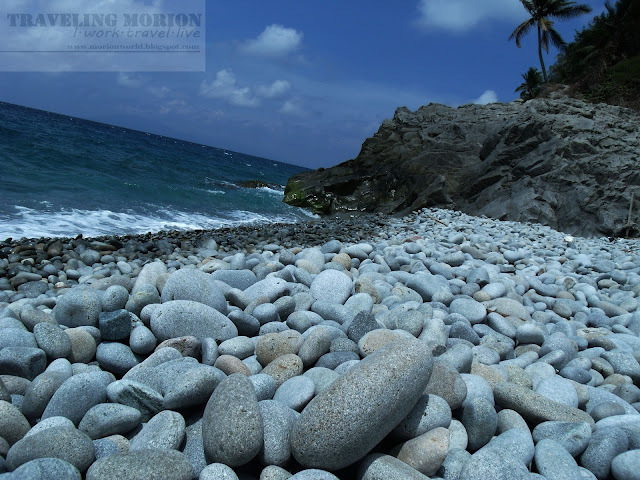 Kahit sa Luzon, even if mayroon, eh hindi pa ako nakakakita ng ganyan kalaki at kadaming pebbles that comprise the beach. Love the turon shot. Fave ko 'yan! Oh, I really want to travel a lot. Especially if its sponsored. Couldn't really spend a lot and wouldnt enjoy it much if I have to pay for everything. maybe when I retire, but while I'm still young I would settle for once in a while traveling. wow! 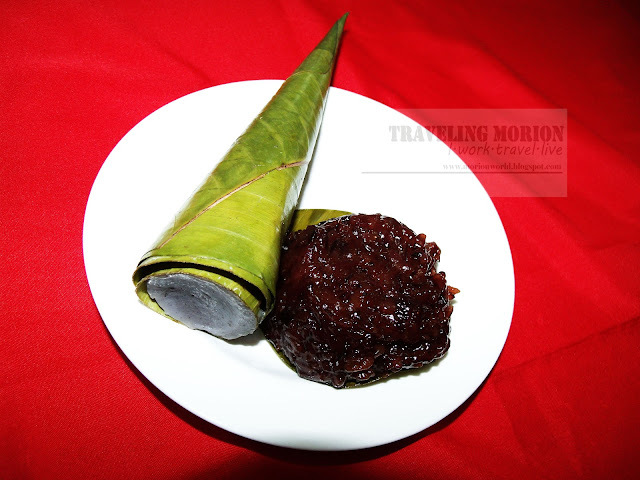 Nice to hear that you've visited Surigao! I'm from Surigao del Sur, There are lots of beaches there. You got a great views from the photos you've taken. I remember pebbles like in your photos wants the tourists to be their "pasalubong" :) Maingat ang mga tao jan kaya virgin island parin ang dating until now. @TuristaTrails- thanks for dropping here bro;) I am still wondering paano nangyari yun instead of sands at ang mahaba at buong coastline composed of smooth pebbles. Would love to visit this place! YOur pictures are great! While the Pebble Beach is looking pretty... The biko swept me off my feet! Sir Jeffrey, iyan lang ang reason kaya ko nagugustuhan ang beaches... yung quality ng shore. Mas unique, mas awesome! Nakakasawa kasi kapag pare-pareho lang. Sabi ng nephew ko sa pic ko, dami daw panghilod! Hahahaha! Actually, ako din may ginawa, pero, "biodegradable" naman. Pero baka mamis-interpret at baka gayahin ng iba. So hindi ko ni-post yung photo na yun. hehehehe. it looks like a tropical beach for a vacation and some adventure hiking and taking lots of photos. ang ganda. masarap mag-paa dito marerelax muscles ng talampakan. Amazing to see a beach full of pebbles and the Filipino food in photos is really mouth watering. looks nice Jeff! I've never been to a pebble beach, maybe I should pay a visit to this beach soon :) Calling Dennis! Amazing.. another wonders of nature or is it man-made? Wow! fascinating site to conquer. Ang daming panghilod na bato. LOL How much nga pala yung budget-friendy foods? Guys let's preserve the beach kasi sayang kung lahat ng tourista magdadala ng bato...in time mauubos din to. wala na tayong maganda makikita. let's just appreciate nature as it is and take photographs as souvenirs rather than stones. thanks!